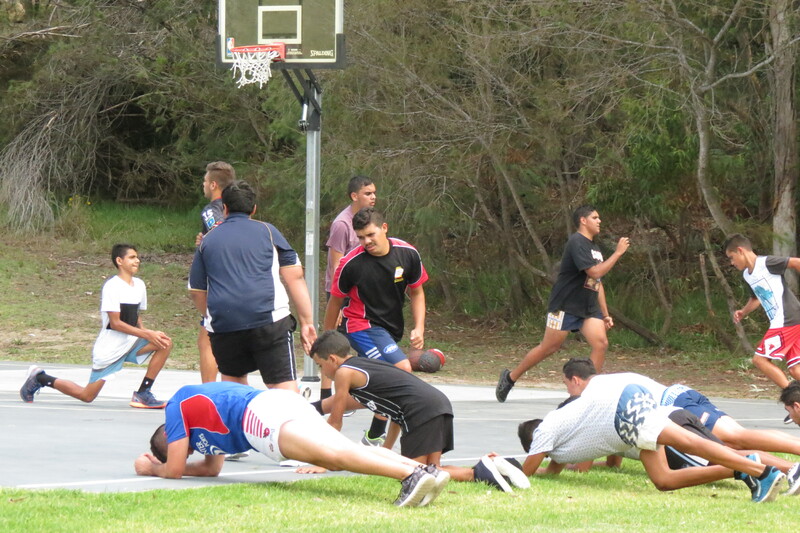 Several country schools require sporting equipment to supplement the learning advantages gained through the Aboriginal Progressive Interactive Learning Activity. Aboriginal Children’s Advancement Society seeks to supply several all-Aboriginal schools with equipment for athletics such as high-jump, shot-put and javelin. This will enable the children from these schools to take part in well-managed and controlled athletic programs at school in preparation for competition with other schools in their district or region. If successful this program will be extended to schools in low-economic social areas with a high percentage of Aboriginal students. Email ceo@acas.org.au if you wish to make a specific donation to enable us to help. ACAS has been involved in the education and advancement of Aboriginal youth for more than 50 years.